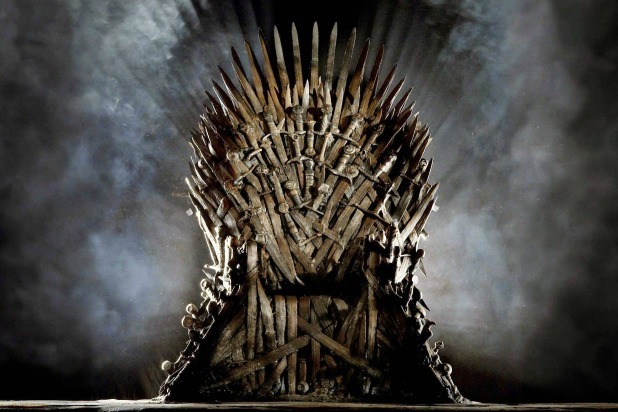 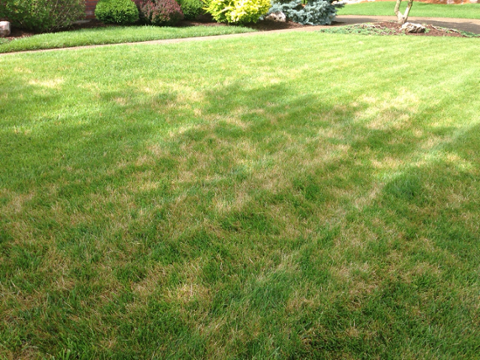 Just like in Game of Thrones, there is an ongoing battle on your lawn to see who will rise and be the leader. 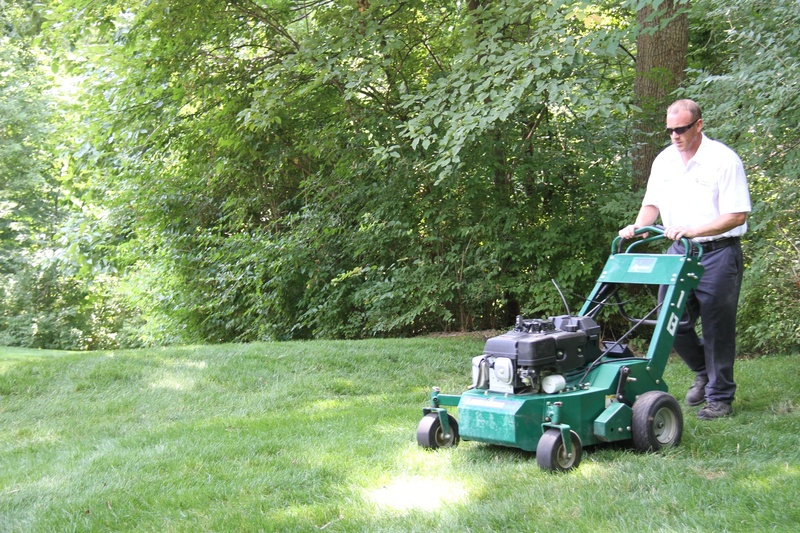 The secret to helping desirable grass to win the battle is by eliminating the competition. 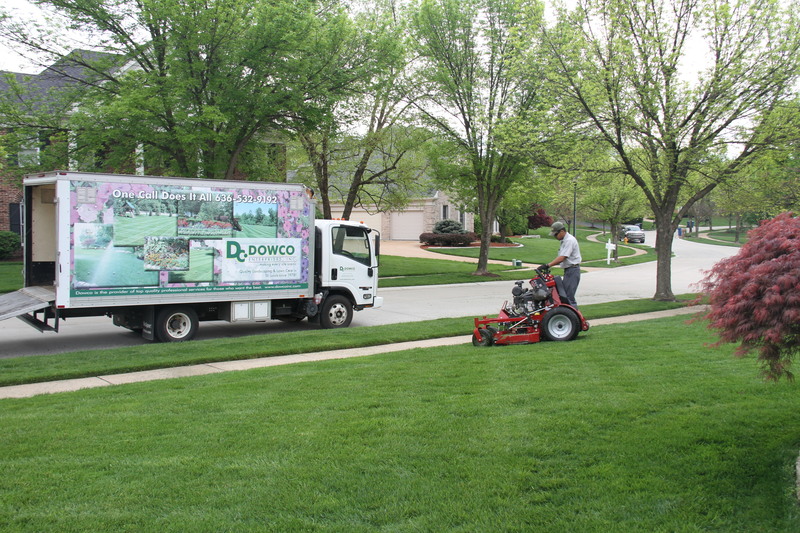 Dowco is here to help you do everything possible to swing the odds in your favor so that you can be the King or Queen of a green, beautiful lawn. 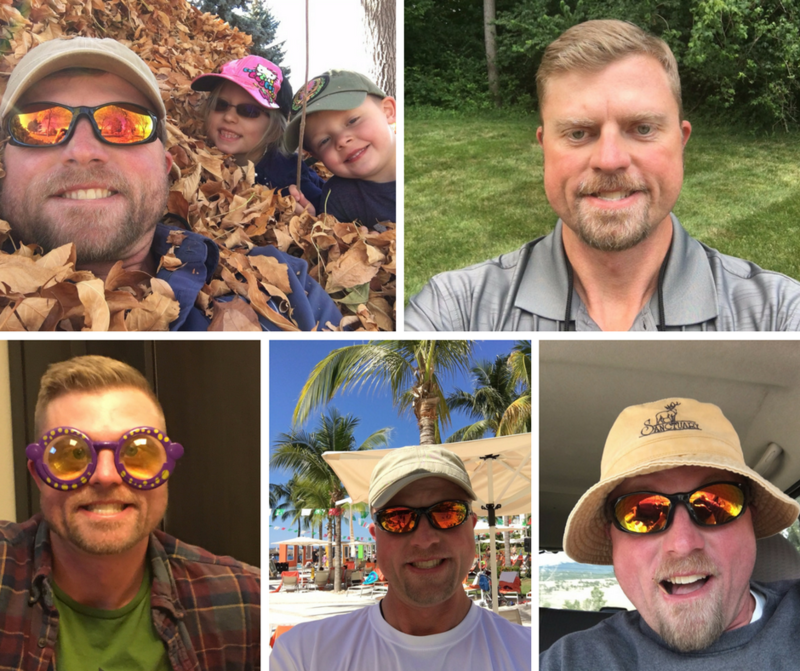 This fall we’re introducing a brand new service. 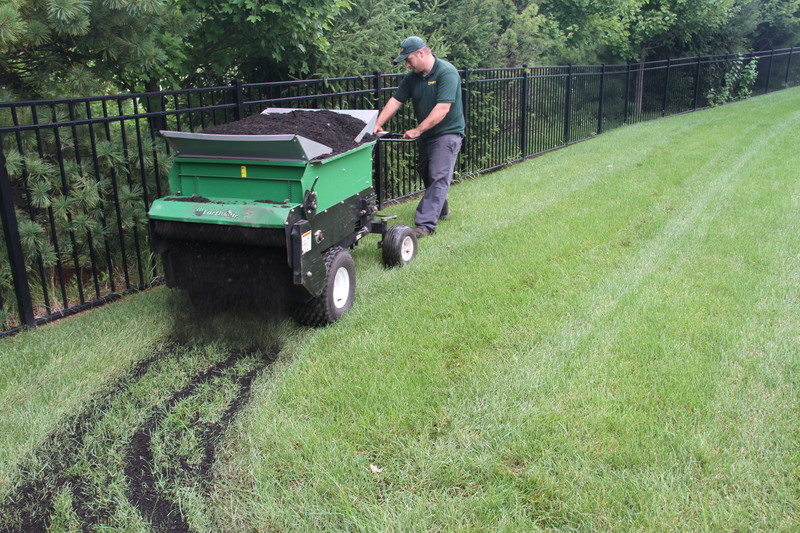 Fall lawn composting will help you grow the greenest, lushest lawn you’ve ever had. 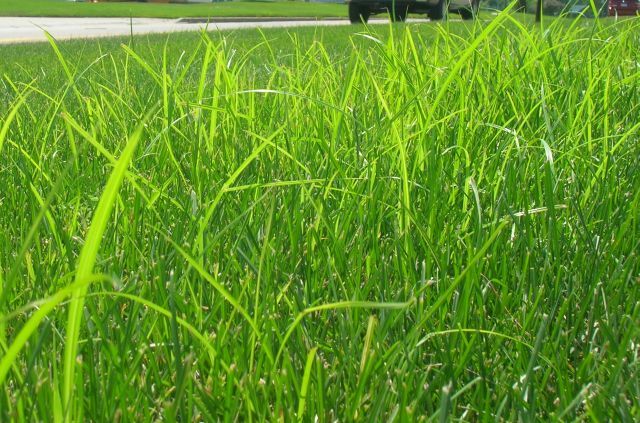 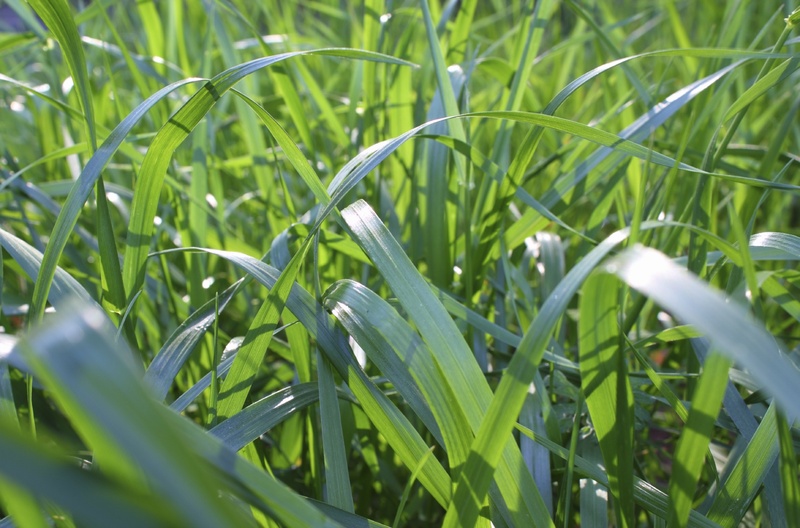 If you desire a lush, green lawn this season then you're probably taking time this spring to do a little research. 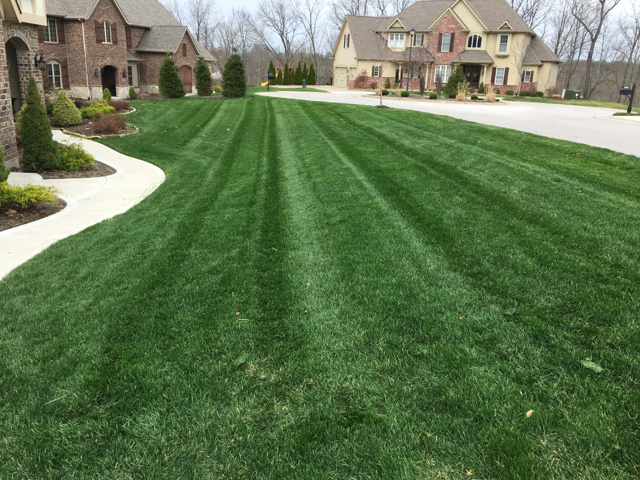 The best St. Louis turf care takes into consideration three factors.